General Motors Company (NYSE:GM) is now recalling its new mid-sized pickup trucks in USA and Canada. These 2400 vehicles were manufactured between February and October this year. 2283 of these were sold in USA and 149 in Canada. The vehicles are, specifically, the newly introduced 2015 Chevrolet Colorado and GMC Canyon pickups. All this has been sparked by faulty wiring in their Airbag system that results in the airbag system not working as intended, thereby causing casualties. This is not the first recall we have seen this year from General Motors (NYSE:GM). Earlier in the year, the company recalled about 2.6 million vehicles after they were discovered to have a faulty ignition switch, which would slip out and cut power to the brakes, steering and airbags. This problem was linked to the deaths of about 36 people. 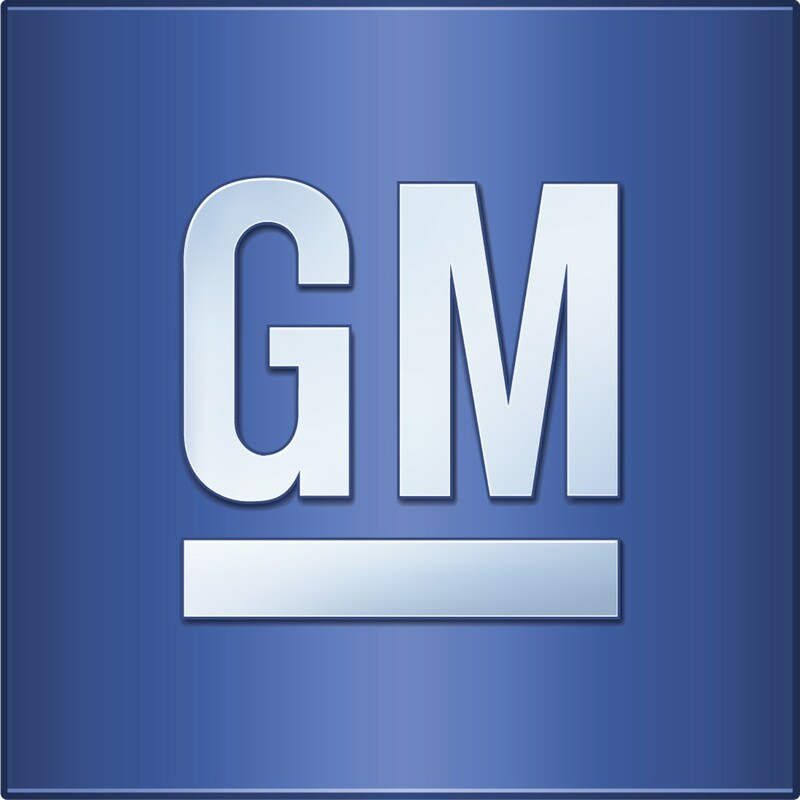 The total number of recalls this year from General Motors Company (NYSE:GM) has never been seen before. Coming in second place is Toyota, which has faced charges for safety issues in its vehicles. The company could face similar charges. In spite of these repeated occurrences, it seems as though consumers don’t really mind the safety concerns. Some data show that about 3.5 million vehicles suffering from recalled repair problems were sold last year in the used market. Even though General Motors Company’s (NYSE:GM) reputation has been affected, the damages are not as bad as most would think. The company has other vehicles in the market like the Chevrolet Corvette and Chevy Silverado, which were named North American car and Truck of the year. These kinds of reviews have helped keep the damages to the company’s reputation to a minimum. The company has shown strong operating performance both in the second and third quarter of the year, despite these problems. Experts have warned, though, that consumers will see more recalls from the car industry, as more features are being added to cars, resulting in possible glitches.